Two teens have been charged with stealing dozens of packages from front porches across Prince George's County in the weeks leading up to Christmas. 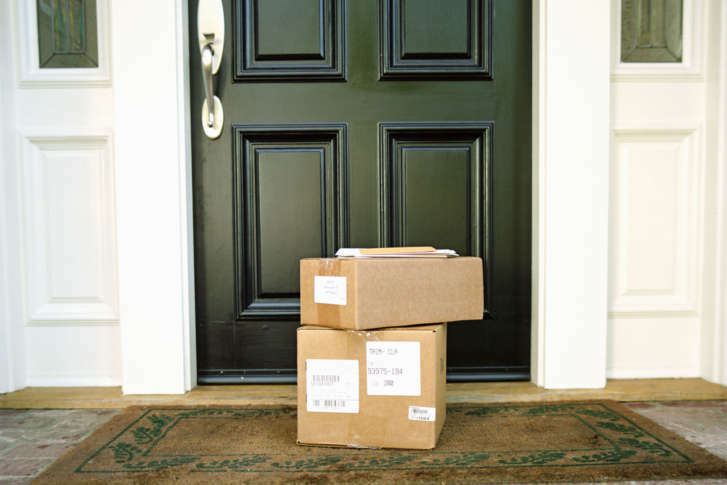 WASHINGTON — Two teens have been charged with stealing dozens of packages from front porches across Prince George’s County in the weeks leading up to Christmas. The teens targeted homes in Largo and Upper Marlboro, Maryland, Prince George’s County police said. Among the stolen packages were toys purchased for children, police said. Most of the items have been returned to their intended owners, authorities said. Police said the two 17-year-olds are being charged as juveniles and did not release their names. Police said they identified the two teens after the pair was captured on multiple home surveillance systems pilfering the packages. Police said they typically see an increase in package thefts around Christmas. Authorities offered a number of tips to help cut back on package thefts. Residents should consider picking up items in the store or have them delivered to their workplace, have a neighbor keep an out or require a signature upon delivery.